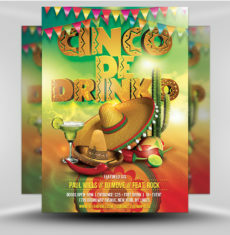 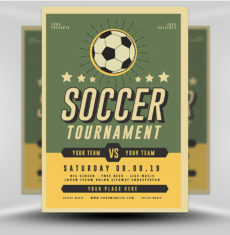 Not all flyers are created equal; while some end up forgotten and in the trash, others end up proudly displayed on refrigerators long after the festivities. 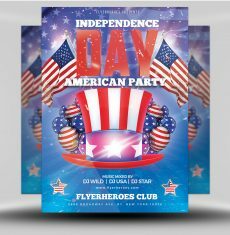 Wouldn’t it be nice if your flyers don’t end up doomed to the fate of trash-hood? 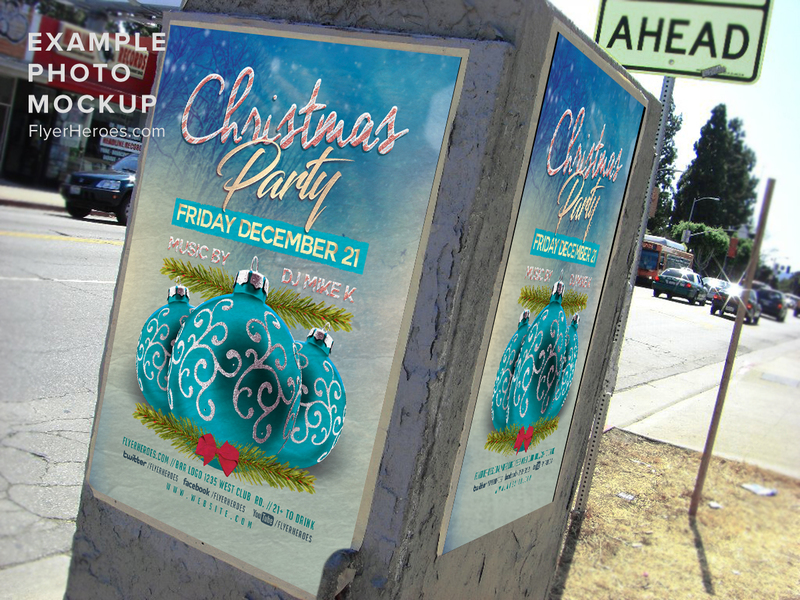 Not only is this Christmas flyer beautiful enough to catch the eyes of passers-by with hints of gold and dashes of glitter, but it’s also fridge-worthy, making this flyer a great reminder of how much fun they had and where they can find your business. 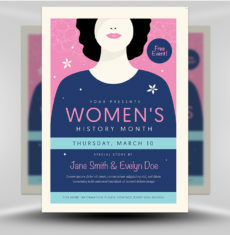 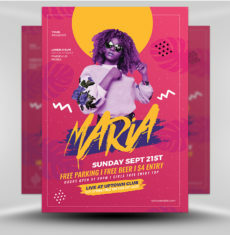 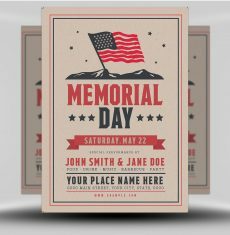 But if this isn’t exactly your style, that’s no problem because this template is fully customizable and spacious enough to add your phone number, address, hours – or whatever other information you need to add to ensure you’ll have repeat customers for months after your next Christmas event. 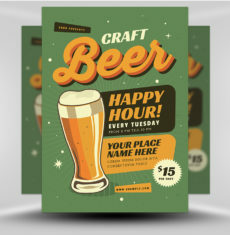 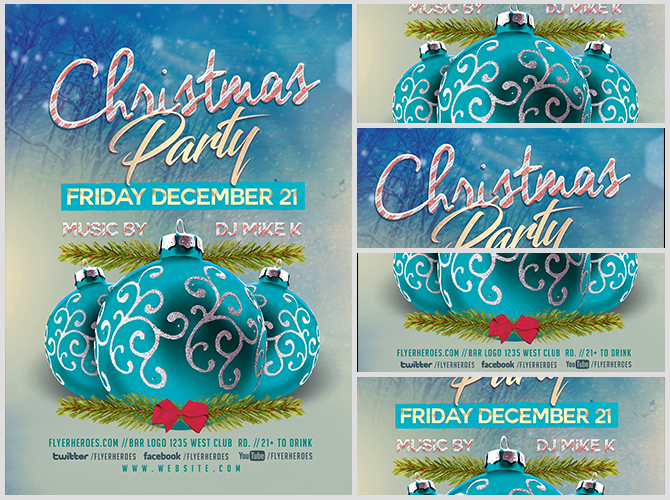 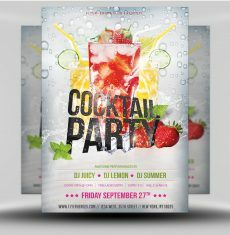 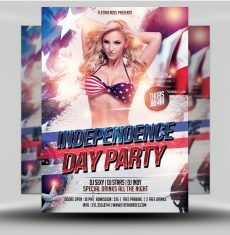 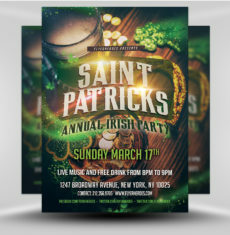 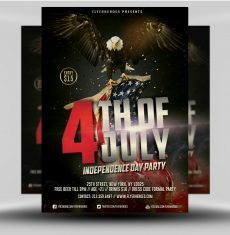 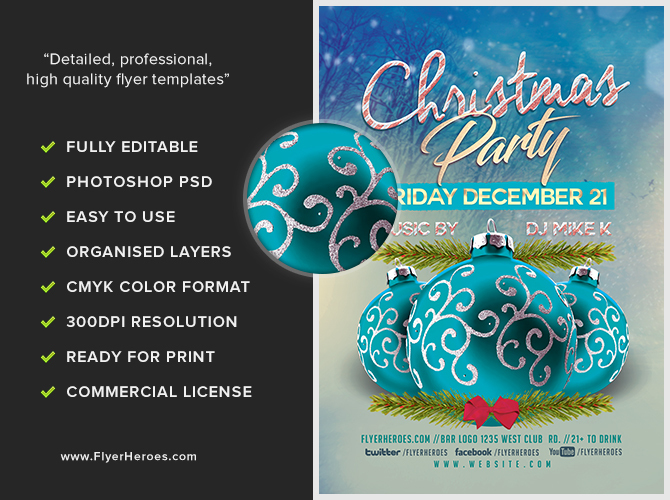 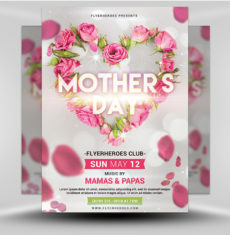 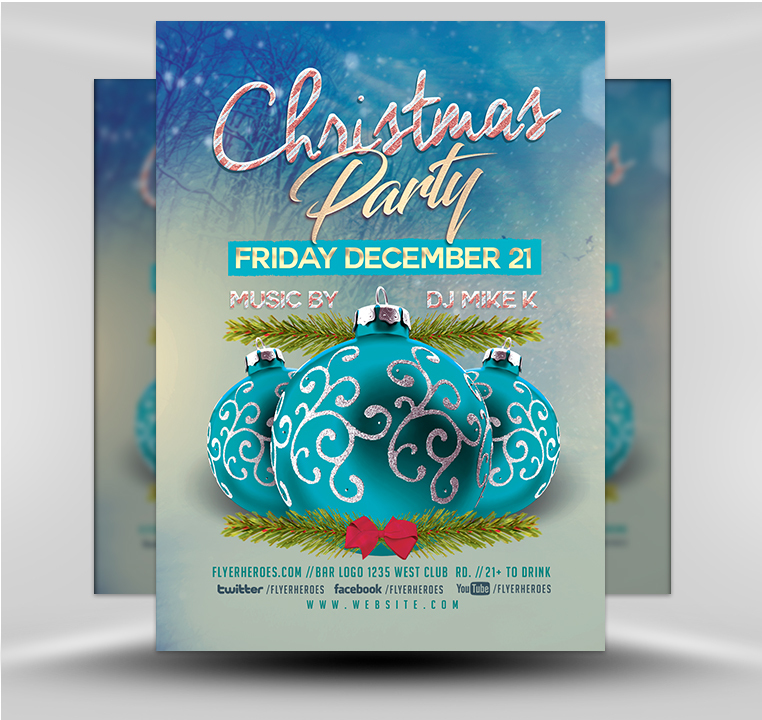 This Christmas flyer template is a premium Photoshop PSD flyer/poster template designed by FlyerHeroes to be used with Photoshop CS4 and higher.